Christine is an Australian freelance writer and editor, currently living in New York, NY. 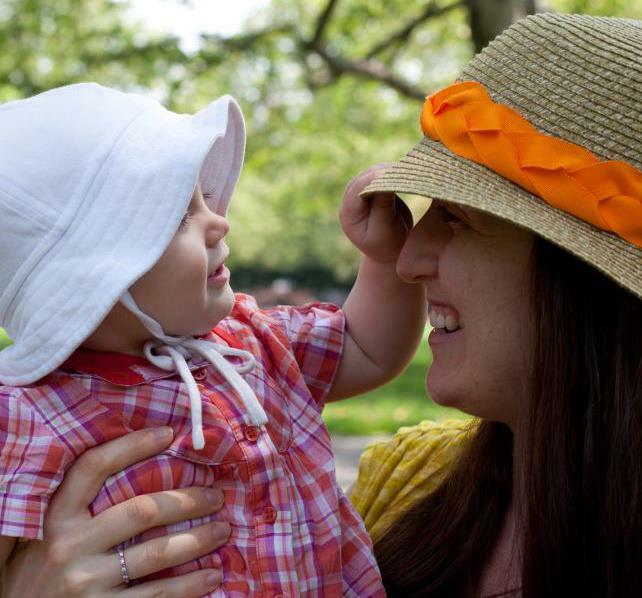 She is the founder of brunchwithmybaby.com, a website profiling kid-friendly places to eat, play and explore in NYC. She is also a contributor at redtri.com.